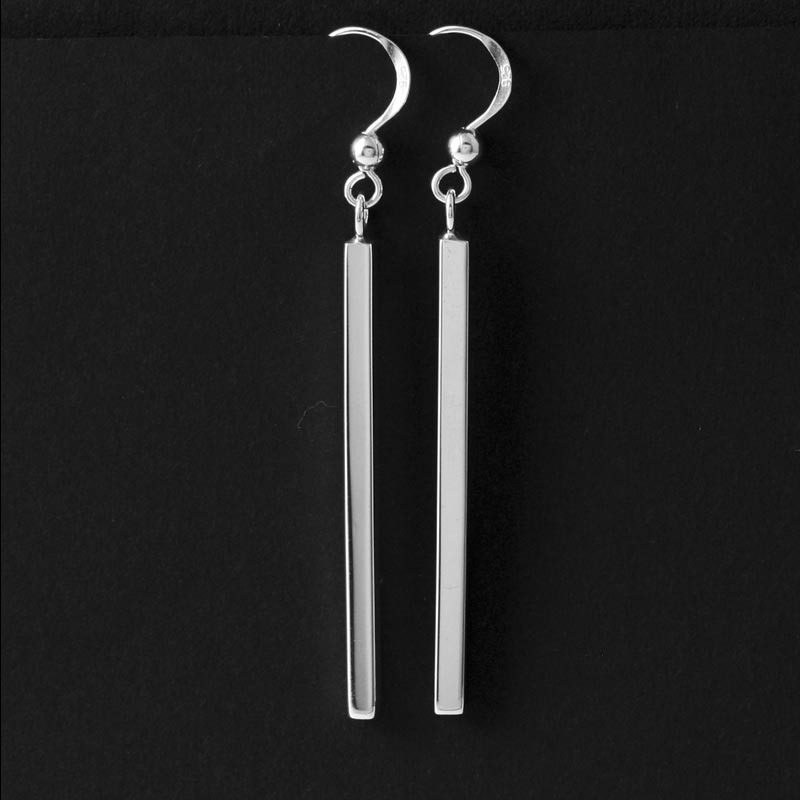 These elegant sterling silver earrings are handmade by award winning silversmith Jennifer Medina from the Kewa Pueblo tribe. 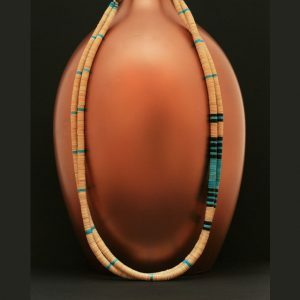 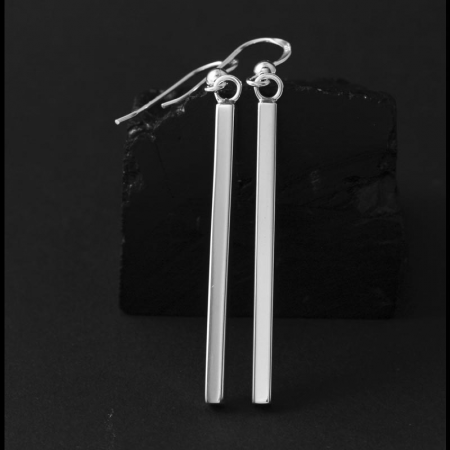 They measure 5.5cm in length including the sterling silver french wires. 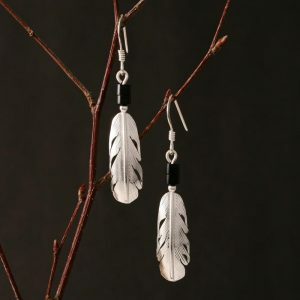 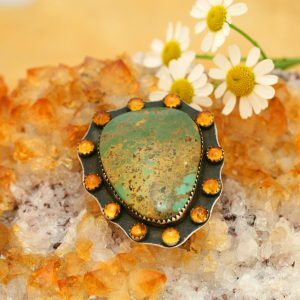 These smart sterling silver earrings are handmade by award winning silversmith Jennifer Medina from the Kewa Pueblo tribe. They measure 5.5cm in length including the sterling silver french wires.